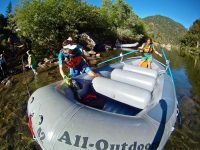 An interview with Evan Honeyfield after his victory at the 2011 Wasatch 100. 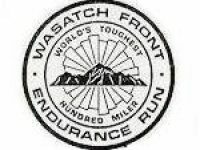 Live coverage of the 2011 Wasatch Front 100. 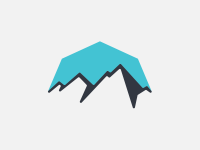 Here’s most of an email I sent to a fellow ultrarunner who is running the Wasatch 100 in two weekends.